Our brief was to produce a site with a real a wow factor, a site that was not only great visually but thought provoking, informative and perhaps more importantly a lead generator. 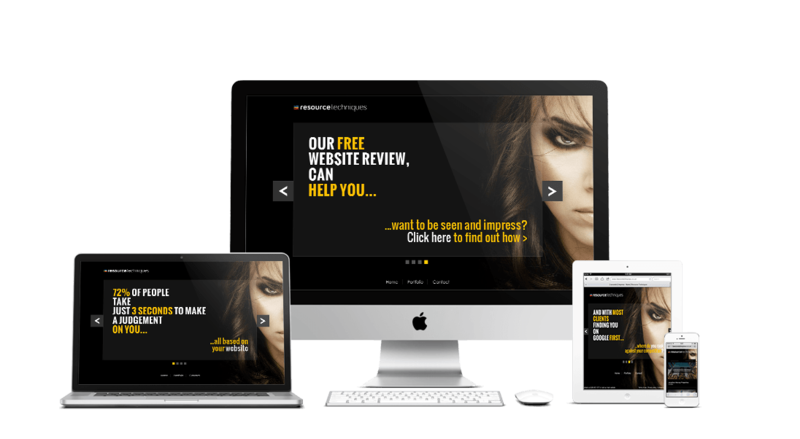 The '3 seconds 2 impress' site concept is a marketing campaign aimed at real estate agents. It questions preconceived ideas, and promotes brand with quality design and great user experience. 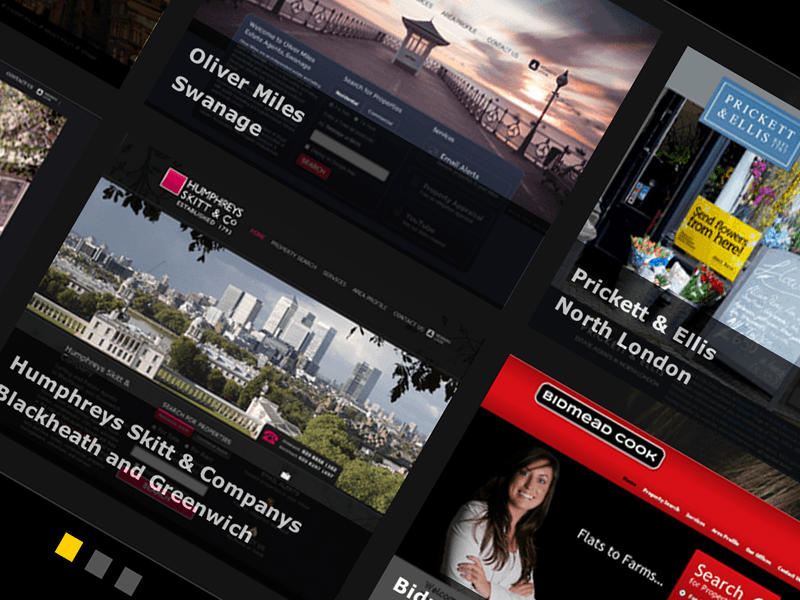 A micro-site was strategically designed to heighten awareness of key purchase considerations and to promote website products and services for estate agents. It was utilised alongside an extensive e-mail marketing campaign. The micro-site stuck to the facts and statistics to draw in the target audience and was kept as simple and to the point as possible in order not to distract the user from the guided path and final goal. The campaign was a success resulting in increased brand recognition, higher levels of traffic from the email marketing campaign and more leads were generated. 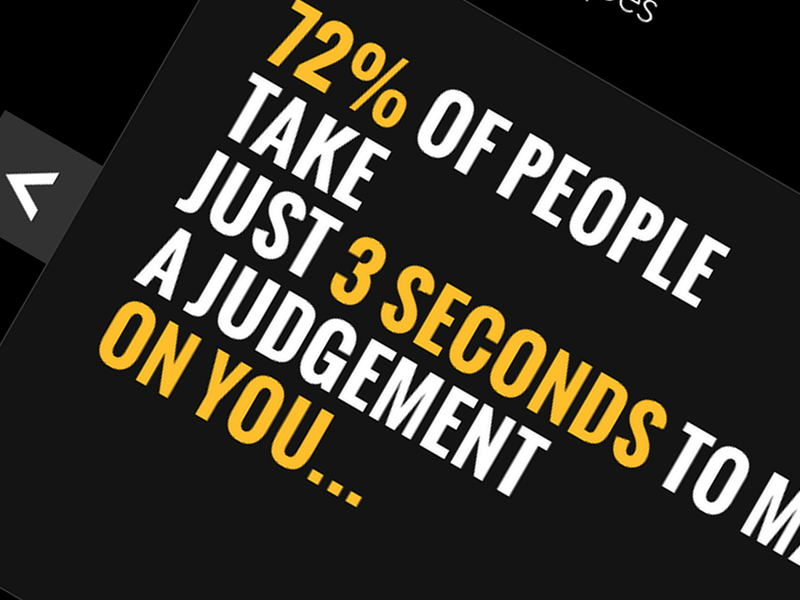 Thank you to everyone at Restech for the fantastic new micro-site which we are using to promote our 3 seconds to impress campaign. Initial response from our target audience has been great, and it is already delivering a great ROI.